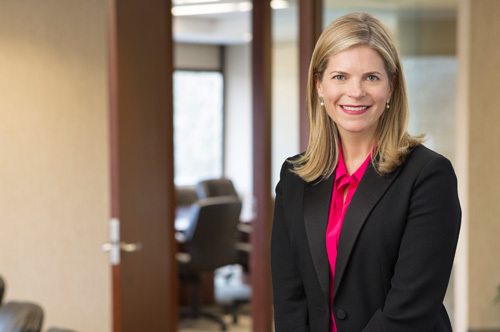 Courtney Hagen works across our portfolio companies and our firm, partnering with the investment and management teams to acquire, coach and develop high-performing talent. Previously, as SVP of Human Resources for LVMH Moet Hennessy Louis Vuitton Inc., Courtney worked across LVMH’s portfolio of 70+ luxury brands to create and execute strategic HR programs to support talent needs for LVMH in North America. Prior to this, Courtney led global executive talent acquisition for PepsiCo across sectors, functions and geographies. Courtney joined PepsiCo from a career in executive search and management consulting, most recently with Russell Reynolds Associates, where she led searches for marketing, sales and HR executives. Earlier, Courtney led business development and marketing strategy for cobranded card partnerships at American Express. She started her career with management consulting firm Bridge Strategy Group/Renaissance Worldwide, where she led strategy consulting engagements for Fortune 1000 companies in the US, Europe and South Africa. Courtney holds a B.A. from Wellesley College and an M.B.A. from Columbia Business School.